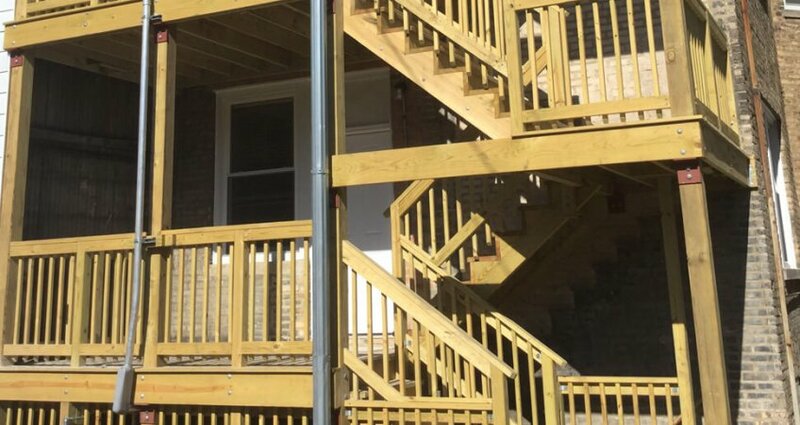 We’d be honored to help build your new wood or metal deck, porch, staircase, balcony and/or railings. We pride ourselves on three things: 1. A 15+-year history serving and satisfying thousands of homeowners, landlords, associations and property management companies, 2. Using great materials and building techniques to create strong, beautiful porches, and 3. Standing by our work to ensure your satisfaction.